I had heard of this movie a while ago, but only got around to watching it recently. It takes place at the Abbey of Kells during the 9th century, fortified against the ‘Northmen’ invasions which are sweeping the country. The curious young Brendan, nephew of the Abbot of Kells, gets caught up in all sorts of mischief by exploring outside the fortified walls, frolicking with the faery Aisling, and learning how to produce intricate illustrations in the Book of Iona, recently brought to the Abbey by Brother Aidan after fleeing the Vikings. The Secret of Kells contains a lot of references to history. Brendan meets a woodland faery called Aisling (Ash-lin), which is thought to reference the Aislings, or prophetic seeress. Brendan also battles the evil Crom Cruach, a pre-Christian Irish deity. Also, Brother Aidan of Iona brought his cat, Pangur Bán, named after an Old Irish poem written by a monk about his cat. Some critics say that The Secret of Kells glosses over the religious aspect of history, noting that the Book of Kells is really a Bible, containing the Gospels. 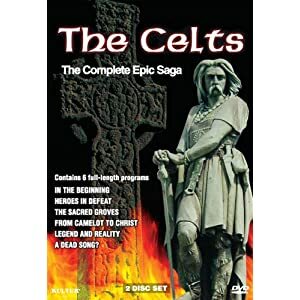 However the movie avoids mentioning religion specifically, instead focusing on the Celtic mythology and legends prevalent at that time. 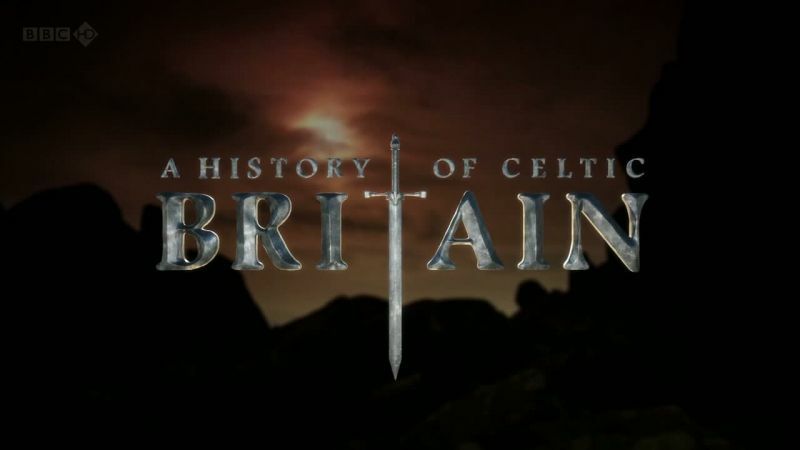 Plus the timing of the movie is wrong, in terms of the Book of Iona/Kells being written and the Viking invasions. I think despite the historical accuracy, The Secret of Kells is a wonderful movie. The vibrant hand-drawn animation is fabulous, and the whole movie has a 2D effect that makes it appear like the movie is taking place within the Book of Kells as illustrations. Definitely recommended. 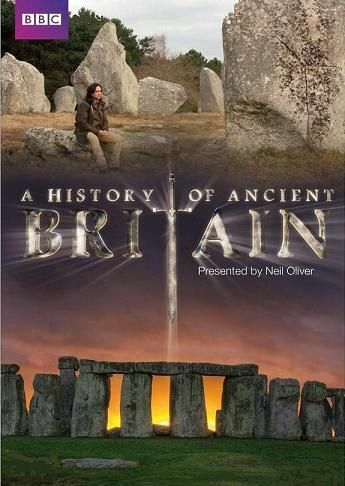 I watched a very interesting movie on the ‘standing stones’ of Britain, the megaliths, henges, stone circles, cairns and other neolithic structures built thousands of years ago across the British Isles. Everybody knows about Stonehenge and Newgrange, but what about the other ones? 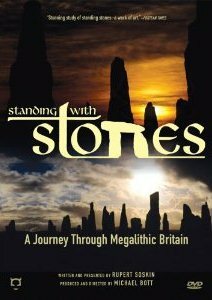 How many different megalithic sites are there? What are their significance? Dolmen – (aka portal tomb, portal grave, or quoit) a type of single-chamber megalithic tomb, usually consisting of three or more upright stones supporting a large flat horizontal capstone (table). Usually covered with earth or smaller stones to form a barrow. Barrow – (aka tumulus, burial mound, kurgan) a mound of earth and stones raised over a grave or graves. A cairn might also be originally a tumulus. Henge – features a ring bank and internal ditch surrounding a central flat area. May contain ritual structures such as stone circles, timber circles and coves. We journey through the UK and Ireland, staring in Southern England, making our way through Wales, Ireland, Northern England, Scotland, and the remote northern Scottish Isles. One thing is abundantly clear – nobody really knows why these megalithic structures were built and what their exact purposes were. Theories abound, however these ancient structures are still shrouded in mystery. Ring of Brodgar, Stenness – The third largest stone circle in Britain.